It has been three years since Courteeners last album ‘Falcon’, which charted at #6 and followed the bands #4 debut album ‘St. Jude’. 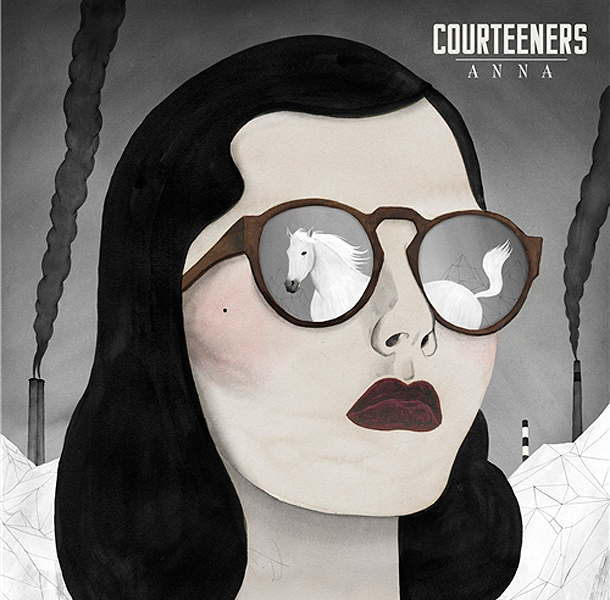 The band have been working hard at Manchester’s 80 Hertz Studios with producer Joe Cross (Hurts) and songwriter and frontman Liam Fray says, “ANNA is a new chapter sonically for Courteeners. Our music, like our minds, has evolved and expanded. We have re-arrived - Welcome to the rave”. Includes a printed lyrics sheet signed by Liam Fray.